Diamond Custom Homes announces construction on a complete home remodeling project at 500 Yucca Road in Coquina Sands in Old Naples. This is the second project for these clients with Diamond Custom Homes. This significant whole home remodel will be designed by Pittsburgh, Pennsylvania based firm DLA+ Architecture, with landscape architecture by Christian Andrea with Architectural Land Design and interior design by Naples-based Sandra Walsh. Previously Diamond constructed a new home for these clients who have opted for a picturesque lake front setting just blocks from the beach. The couple is selling their current estate to move into a waterfront lot in Coquina Sands, and contacted Diamond Custom Homes for their significant remodel. “We are thrilled our clients were so satisfied with their first home they called us again. Building relationships is important to us, and this gesture demonstrates our dedication and reliance on relationships to our clients is paying off,” says Michael Diamond, President of Diamond Custom Homes. Key aspects of the model include a kitchen and bath renovation, modification of the existing floor plan, and a new pool. It is a complete overhaul of the existing home. 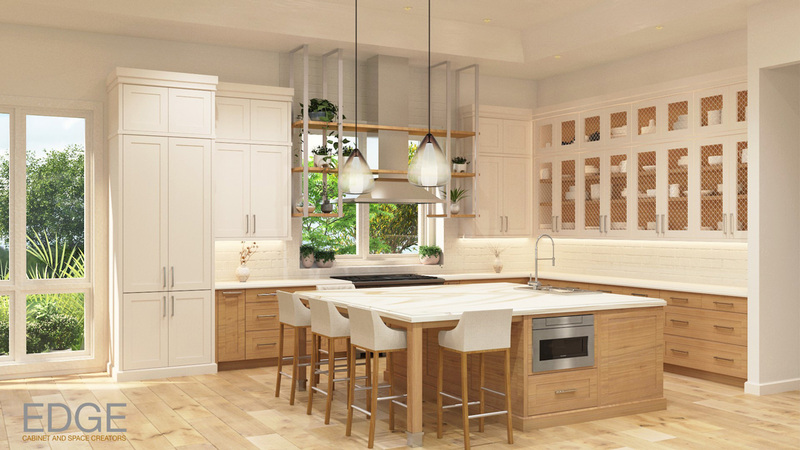 The newly renovated kitchen will be a focal point of the remodel. 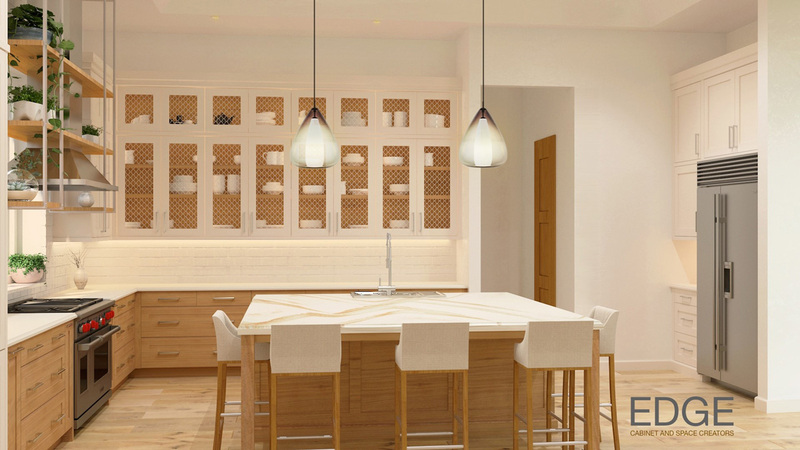 The kitchen is designed to bring ample ambient light into the home with expansive windows. Custom cabinetry lines the walls of the space, hardwood floors will be laid throughout, and the centerpiece of the kitchen will be a marble counter-topped island with plenty of seating space. Unique light fixtures suspend above the marble countertop to complete the kitchen. The Coquina Sands lot sits on a fresh water lake and is located directly to the right of Naples East Beach Golf Course. The lot is ideally located with walkability to the beach and nearby shopping and dining areas. This renovation takes advantage of the lot’s beauty and prioritizes the incredible views. This Diamond remodel is slated for completion in the spring of 2019. This project marks another success for the homebuilder’s growing remodeling division as well as the increasing trend of remodels in Naples’ most prestigious communities.